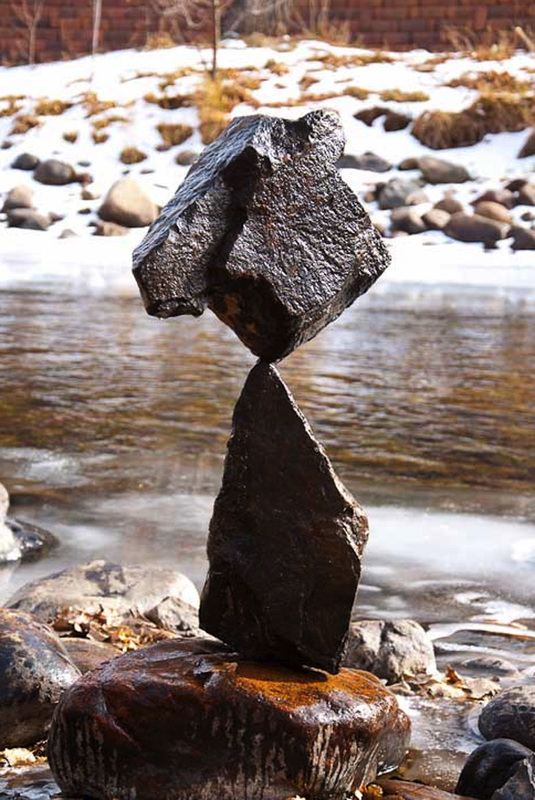 Amazing stone balance art using only gravity to hold them together. 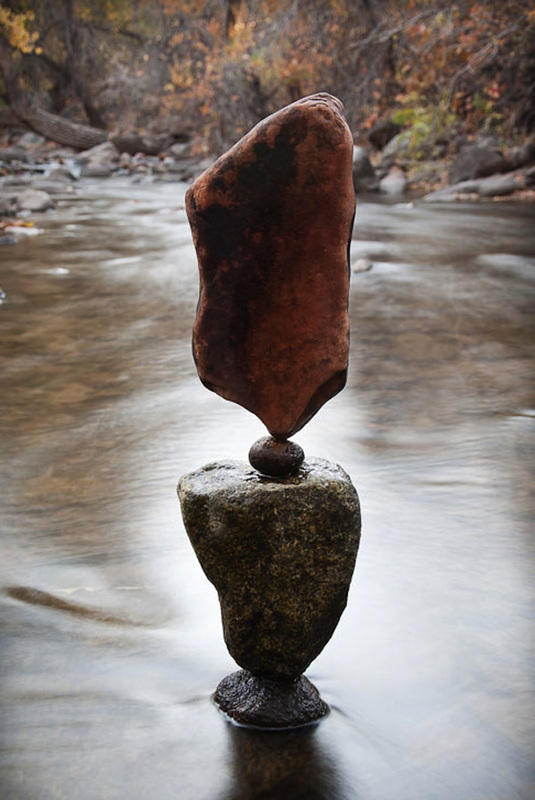 Through witnessing what this art has done for me personally over years of practice, my vision grows more and more to encourage others to seek their own “still-point” or inner silence. No-one but you is required to experience your divine nature. 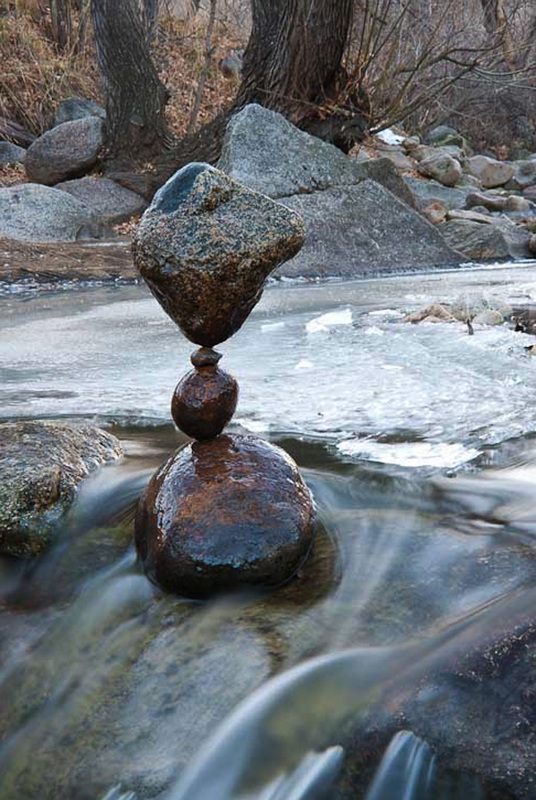 This art allows one to freely be themselves, manifesting their own particular vibrations into a 3D world. 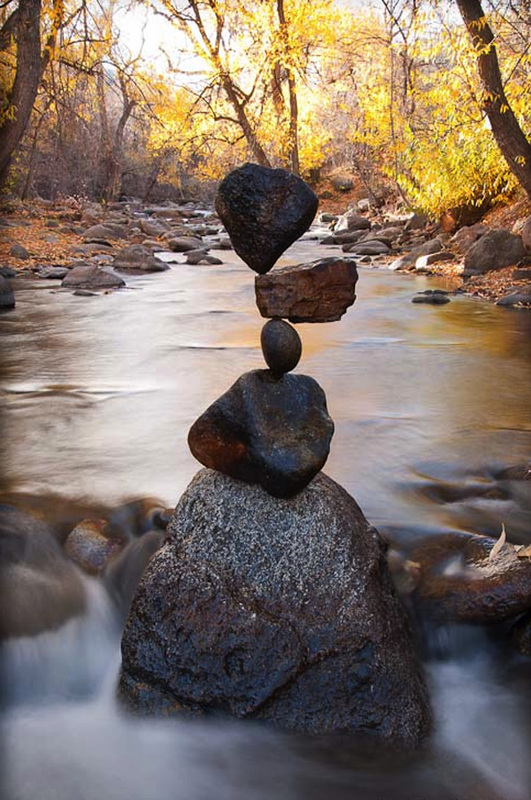 Stone balance teaches the practitioner lessons through silence. 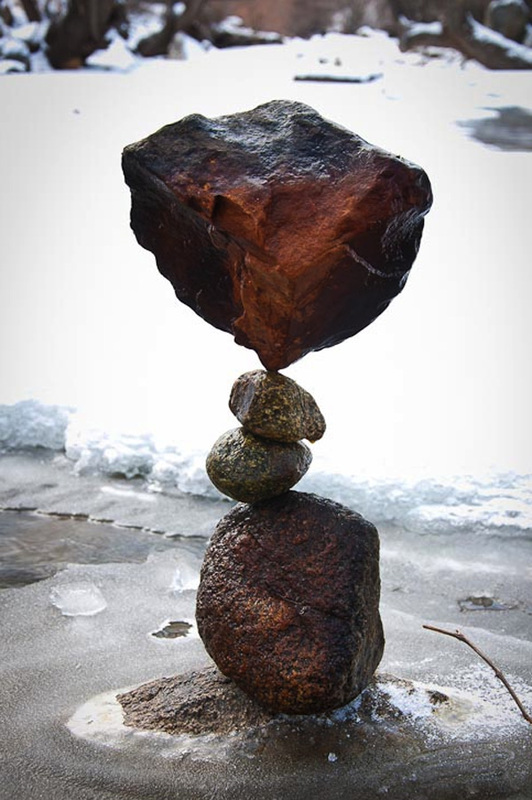 The inner silence that one cultivates through balancing (or other meditative practice) is a foundation to realizing that each of us are as much one another as we are our entire universe. 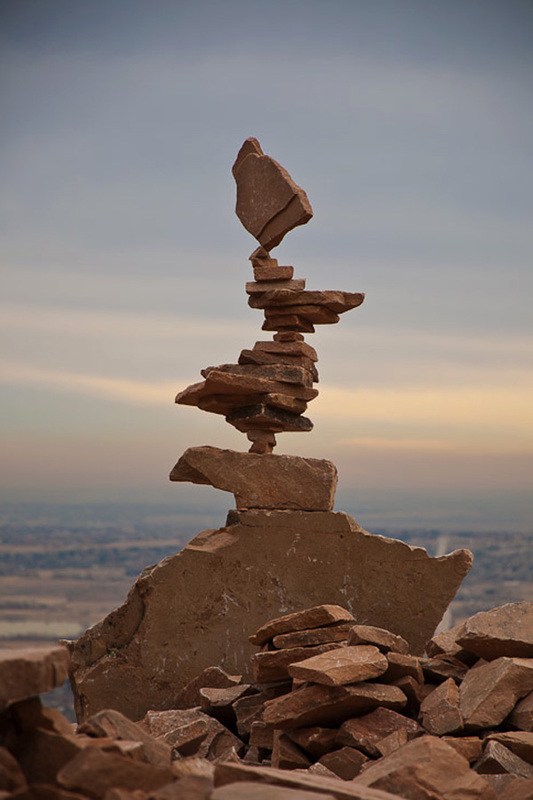 One gigantic symphony and to apply a framework of “balance” to the earth-organism will be infinitely beneficial for the well-being of our children, as well as the diversity of life we co-exist with. 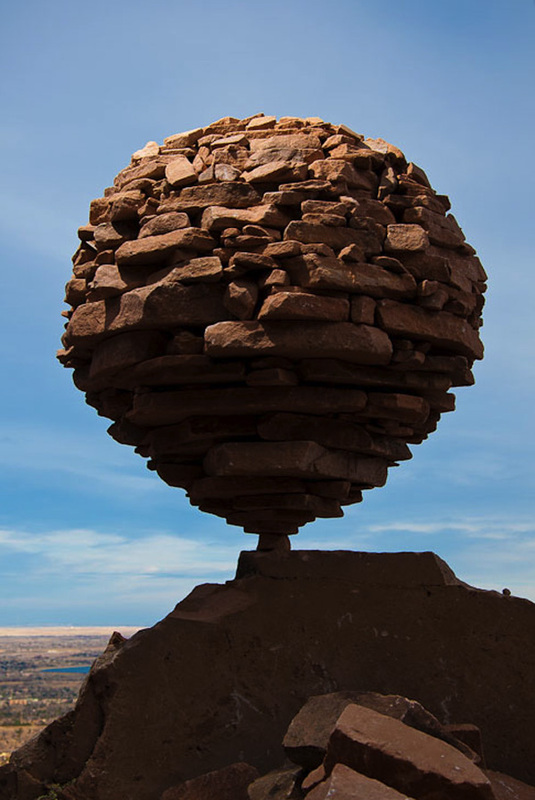 You can see more of Michael's work on his website Gravity Glue.